Chakra is a Sanskrit word, which means a wheel. Chakras are spinning wheels of energy. They are centers of activities which receive, gather & express the life force energy. 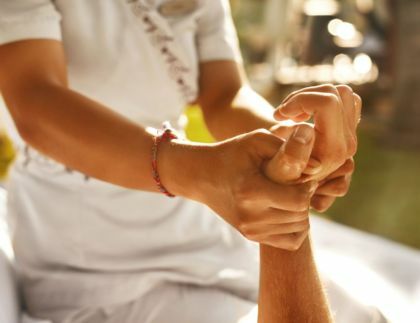 They are completely responsible for a person’s physical, mental, emotional & spiritual well-being. They are invisible wheels of energy existing in our mind & body energy system. Clear understanding of your chakras is the most essential key to realize all your dreams & opening your life to all the possibilities & abundance around you, as you let go of any fear, limitation or apprehensions you have. When chakras are unblocked, balanced and energized, they bring happiness, harmony & wellbeing in our personal and professional lives. 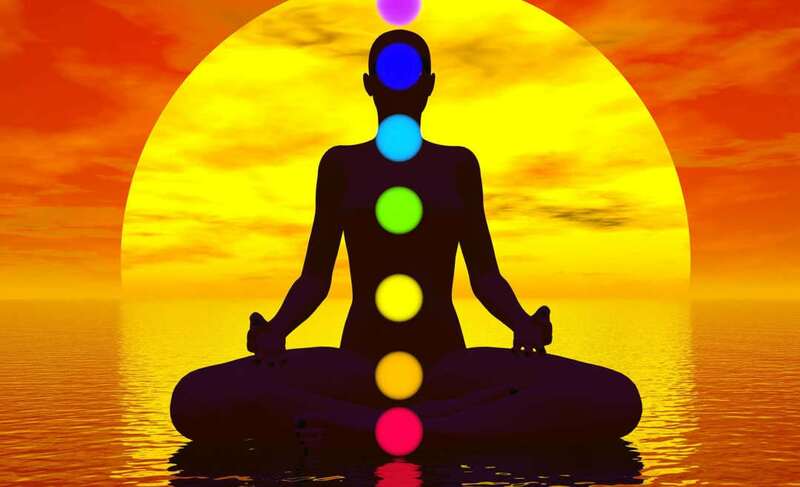 In a nutshell, you can overhaul your mind, body & soul by keeping your chakras in balance. Aura is most commonly described as electromagnetic energy field surrounding every object, every organism and human being. They consist of seven layers or levels which are also known as auric bodies which vary in their densities. 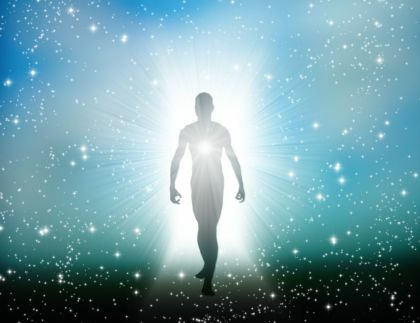 These auric layers surround the body and emit out around 2-3 feet all around, above head, below feet into the ground, on the right & left hand sides and front & back, similar to oval shaped auric egg. 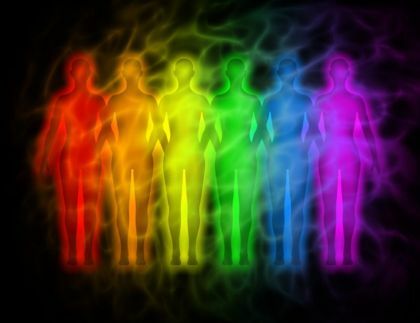 Each auric layer has a different frequency, but they are all inter-related and effect one another in terms of thoughts, feelings, emotions, behavior & health, similar to chakras, if there is an imbalance in one chakra, then other chakras are effected too. I’m interested in a session of Chakra Healing. Please provide details of how I can be enrolled for one.